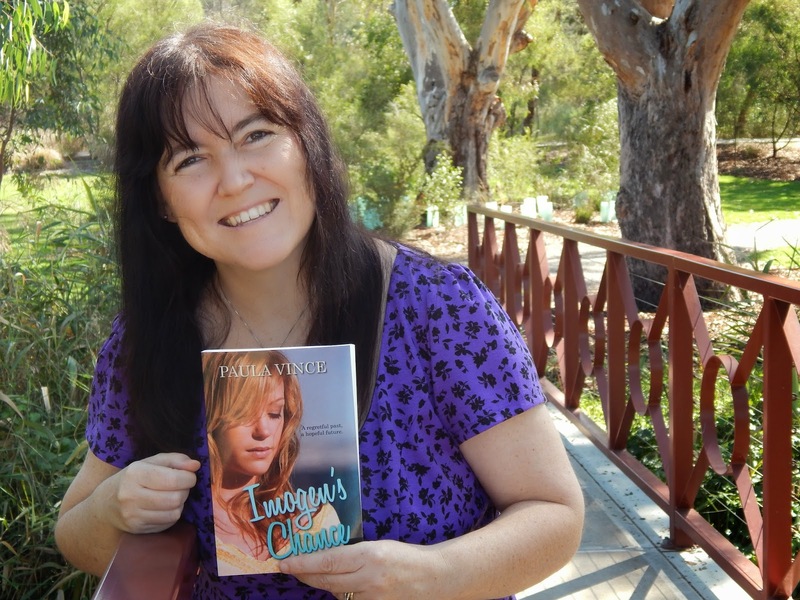 I’m a fan of Paula Vince’s books and Imogen’s Chance didn’t disappoint. I love that Paula delves into interesting topics while keeping me turning the pages with a bit of intrigue and romance as well. It was great to watch the growing relationship between Imogen and Asher even as they dealt with difficult issues in their lives — issues that threatened that very relationship. I took away a great idea from this book. That sometimes the journey of faith might not work out the way we were believing, but that doesn’t make us a failure — just like an athlete who doesn’t achieve the number one ranking is not a failure either. We still applaud them for their efforts and hard work. Faith is a journey and it is what we learn in the process that is important, not necessarily the final result. I heartily recommend this novel to anyone who loves contemporary romance with a bit more substance than most. Your book sounds great can’t wait to read it. Great book and love your review Amanda and what you took away from it.